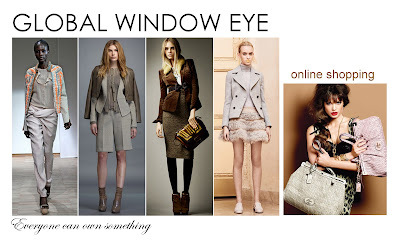 Global Window Eye website has a reasonable trendy and chic branded stuff from Mango, Bebe, Coach, variety of shoes, Missha Skin Care products and others. 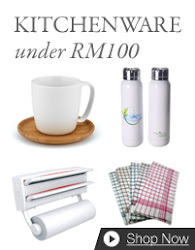 The blog has mix and match clothes and accessories for their online buyers. The prices are all in USD.